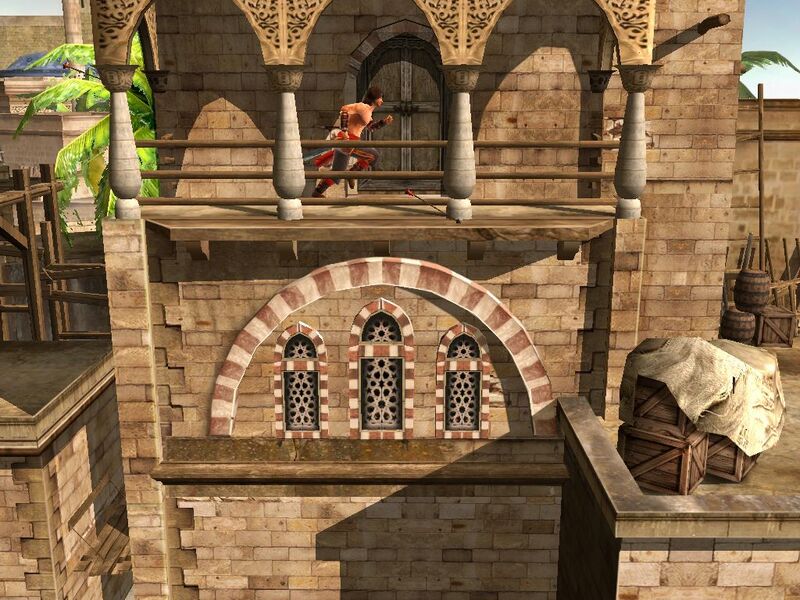 The Prince of Persia will be making a return in late July, Ubisoft announced today. Don't get too excited, though. They're talking about a new mobile game called Prince of Persia: The Shadow and the Flame, an Android and iOS remake of the 1993 game Prince of Persia 2. 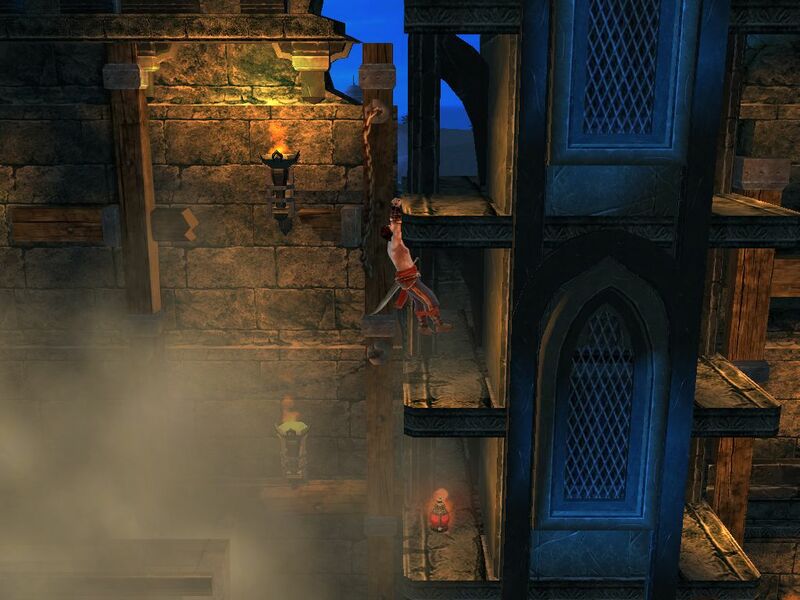 Like Prince of Persia Classic, Shadow and the Flame is a 2D side-scroller. However, the characters are 3D-rendered and animation is more fluid than in the older 2D editions. The art style has been updated to conform with the Sands of Time trilogy as well. "Continue the age old saga of a wanderer who was born a Prince! The wanderer returns, in search of his unknown past on a journey to redefine his future," says Ubisoft of the game's story. Apparently he'll have to save his Princess and kingdom again. This tale will "pave the path to his origins." The Prince will jump and flip his way through 14 levels. In a nod to more modern Prince adventures, he'll fight multiple enemies at once. Players utilize an array of powers and weapons to pull of combo attacks. The game can be played with gestured-based controls or a virtual joystick. It supports GameCenter so you can expect achievements and leaderboards. You can also share your scores through Facebook if you're in the mood to be insufferable. Ubisoft hasn't announced any larger-scale Prince of Persia consoles since The Forgotten Sands was released in 2010. A supposed creenshot of a reboot surfaced in 2012 but nothing ever came of that. Unfortunately, Prince of Persia's near-future might be limited to retro-style mobile games like this. Earlier this year, Ubisoft said that they have shelved the series. But this mobile remake is just as good as a new Sands of Time, though, right guys?